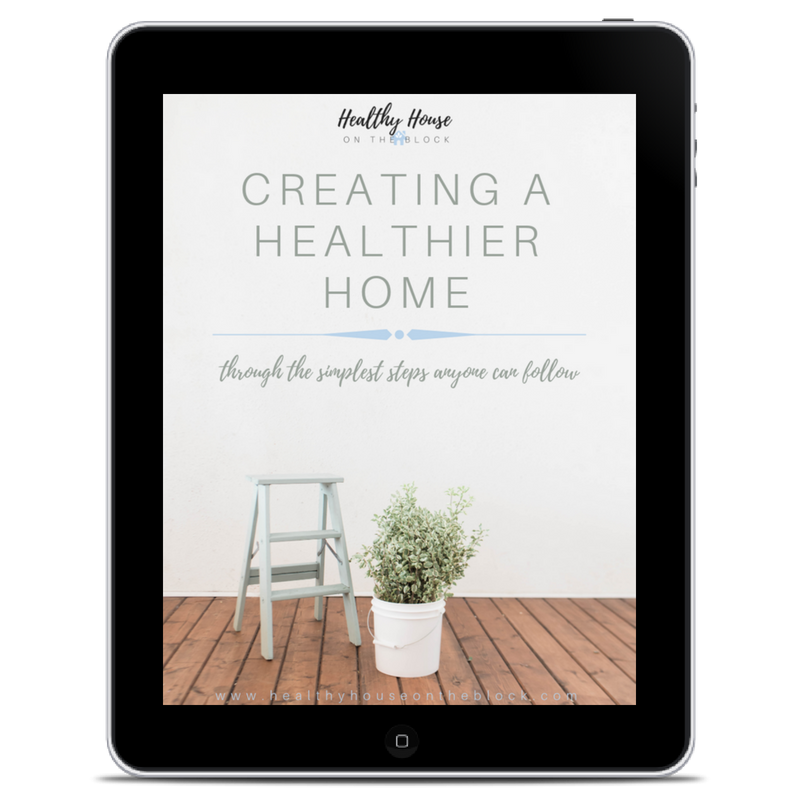 I am passionate about helping homeowners create their own healthy living environment. Over the past few years I’ve become a green living expert in terms of keeping a healthy house. Growing up in the construction industry, I’ve always had a love for houses. From the time I was a young girl, I found that exploring and discovering the ins and outs of houses was something that I loved to do. I am a Certified Building Biology Practitioner through the International Institute for Building Biology where I have learned the holistic approach to keeping a home healthy, free of moisture intrusion and free of toxins. I have trained with the International Association of Certified Home Inspectors and received their national certification. I have also trained with the Water Quality Standards Academy, learning the important components of healthy drinking water. I am constantly involved in learning about the newest found toxins and solutions for healthy living. My reports reflect my background in Legal Studies and my extreme attention. I am a teacher at heart and I love explaining and showing new homeowners the best maintenance routines and how to keep their home in great condition for years to come. I continue to work hard at home, creating a healthy home environment for my husband, two daughters and Australian Terrier. Healthy Homes = Healthy Lives. HealthyHouseontheBlock.com is a participant in the Amazon Services LLC Associates Program, an affiliate advertising program designed to provide a means for website owners to earn advertising fees by advertising and linking to amazon.com, audible.com, and any other website that may be affiliated with Amazon Service LLC Associates Program. As an Amazon Associate I earn from qualifying purchases.